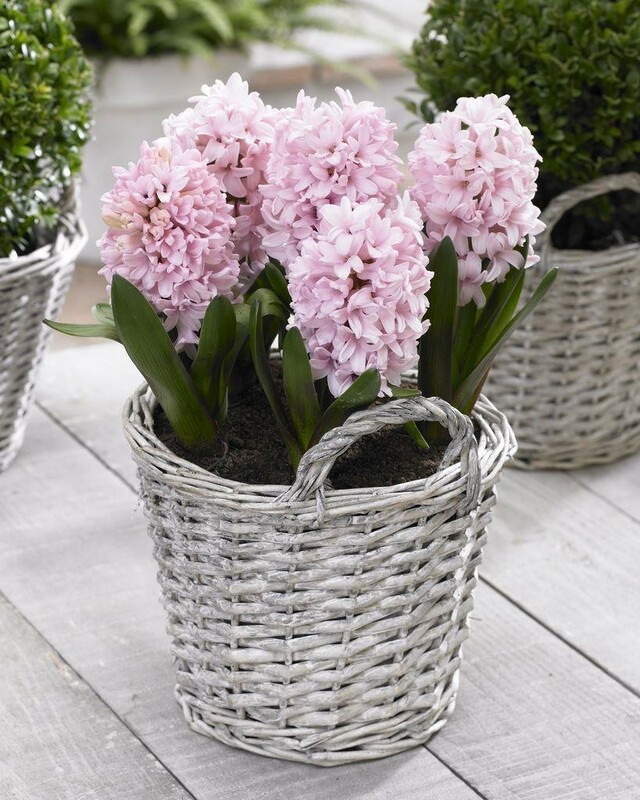 Hyacinths are an old favourite that are much loved for their big bright flowers and strong perfume. Perfect in the garden and patio planters or simply for seasonal home decor - with these you don't need potpourri or air freshener as they'll fill the air with their unmistakable perfume. 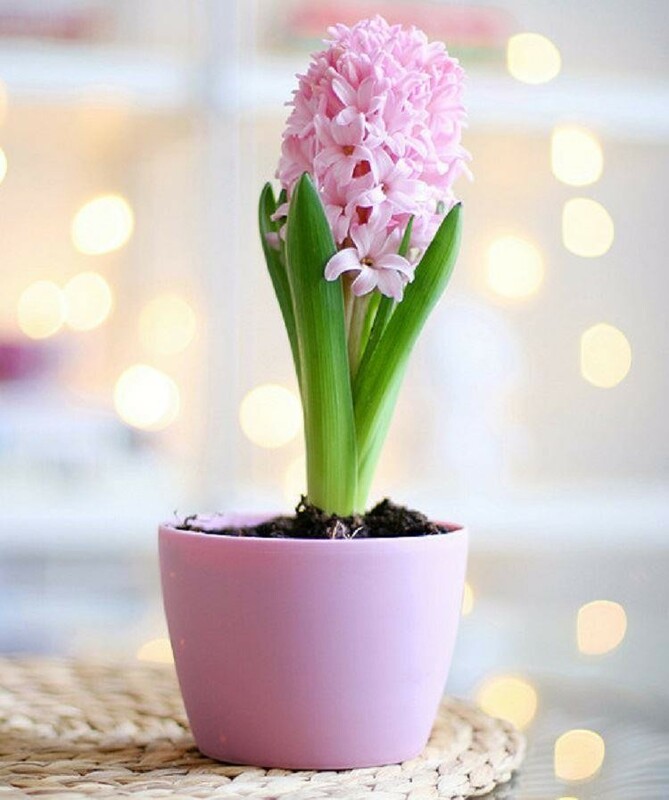 Position them in cheerful or contemporary styled pots on windowsills or side tables for optimum enjoyment. They can of course be planted directly in to the garden also, and will thrive to re-appear every season under trees or at the base of shrubs in a mixed border. 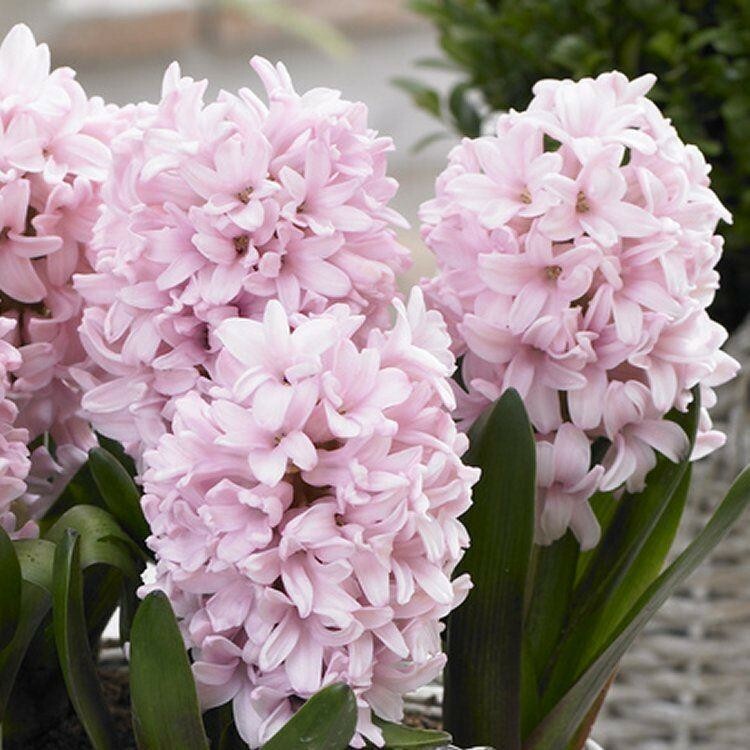 Chunky bulb supplied potted and in bud and ready to enjoy outdoors or in.